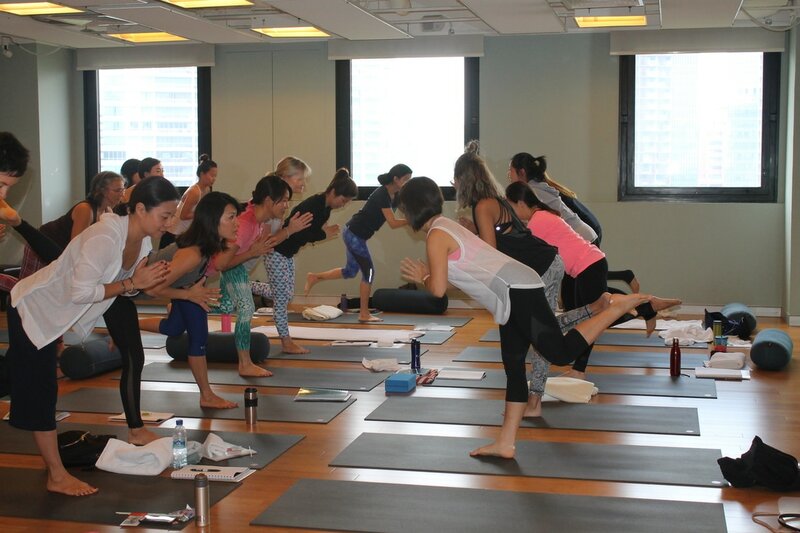 So excited to return to Hong Kong this coming March 1-17th to offer the full 95-hour RCYS Certified Children’s Yoga Teacher Training recognised by Yoga Alliance USA. Full attendance is required in order to gain the 95-hr Certificate and if you are already a Registered Yoga Teacher (RYT 200), you will be further eligible for the specialty designation as a RCYT with Yoga Alliance upon completion of the course and additional requirements. Please note that all three modules are now open to drop in and may be completed at any of the locations allowing for greater flexibility in which to complete the training and at a pace that suits you. Alternatively if you are attending modules individually these can also be counted as Continuing Education Hours for RYT with Yoga Alliance and each student will receive a ‘certificate of completion’. 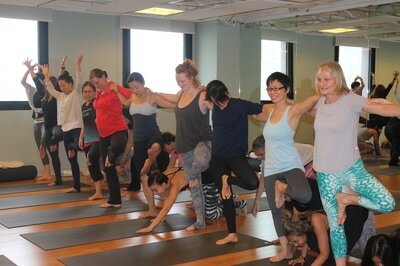 All enquires and registration for this training can be made through Pure Yoga Studio, Hong Kong. 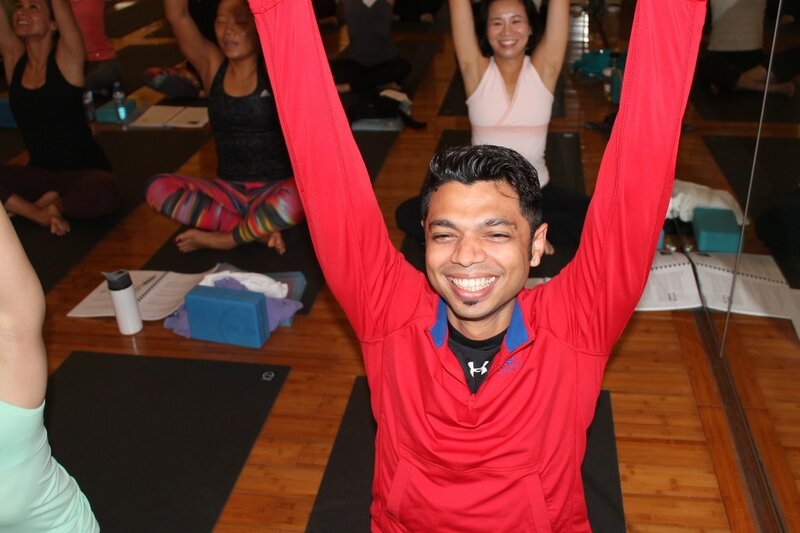 We believe in the power of yoga to help people lead happier, healthier and more balanced lives. 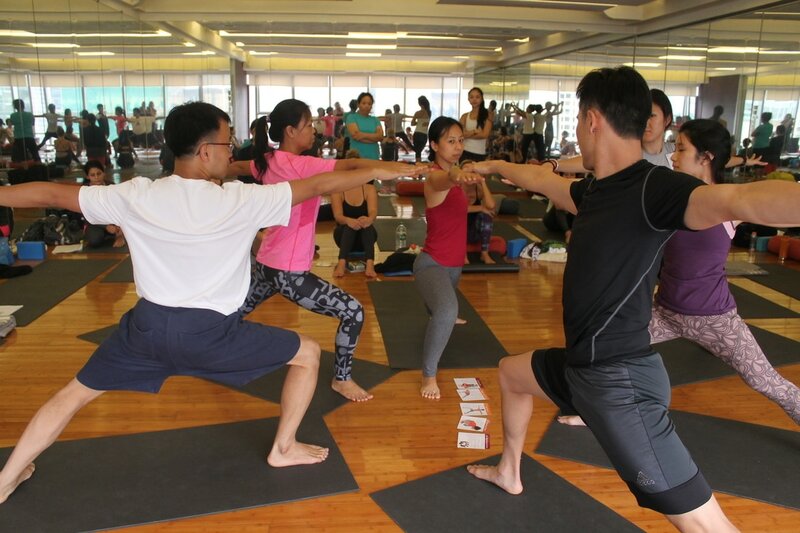 ​With a community of dedicated and passionate teachers across Asia and North America, Pure Yoga offers exceptional teaching, facilities and environment that inspires people of all ages and abilities to make yoga part of their lives. Karen began her exciting collaboration of children's yoga teacher training with Pure Yoga Hong Kong in 2016. In early 2017, she was thrilled to be invited to also teach in their Singapore studio, and later this year will be teaching in Taiwan and Shanghai. 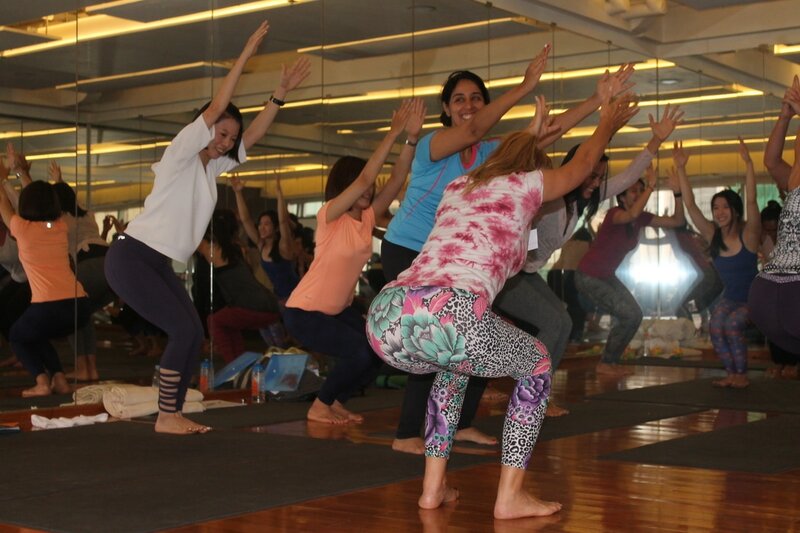 As Pure Yoga Studios help to share Karen’s passion and wisdom, Karen feels the ripple of children's yoga will spread across Asia, supporting our planet's children for the future. For more information about Pure Yoga, please click here. 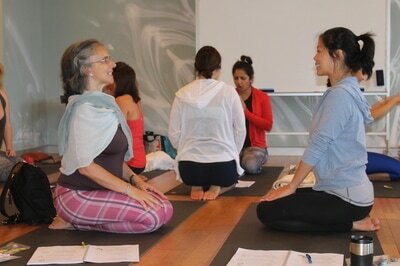 So happy to be returning to Japan this coming April to Spirit Yoga International School. Spring time is filled with the atmosphere and energy of new beginnings. This year I will be offering a series of ‘one day teacher skill-up courses’ with the launch of Family Yoga for the first time in Japan, Yoga for Toddlers & Pre-schoolers, Yoga for Pre-teens, and a one day in Yoga for Teens. Each of these courses can contribute to continuing education hours for Registered Yoga Teachers with Yoga Alliance. Pick and choose what age group you are drawn to, or dive in and immerse yourself in the world of children’s yoga. Also looking forward to offering the two day ‘Yoga and Art’ teacher training for 5-8 years. All together a dynamic and comprehensive training schedule that is guaranteed to give you a solid foundation as a yoga educator. I cannot wait to meet you soon in Osaka. For our complete 2019 Australian and International Schedule, please click below. Meeting with Karen and attending her trainings has been a beautiful experience. Karen has a passion for teaching yoga to kids and teens as well as sharing her knowledge with aspiring teachers. She is incredibly generous and full of enthusiasm and truly inspired me to feel confident enough to begin my own classes. I always felt yoga would help teens and thanks to Karen I now have a better sense of how to connect them in ‘teen friendly’ ways to such a rich practice. I am also so grateful to know I can always come back to her for any advice and support. Thank you Karen!